Pcm, registered trademark of Higher Functions, Lda, is a national company that has been in the market since 2001, focusing its area of excellence in the technical support to the end user of information technologies in both the residential and business sectors. With a team of more than 400 specialized technicians who make up the pcmedic community, we provide efficient, personalized and efficient technical support 24 hours a day, 7 days a week, all over the country. Our history illustrates our evolution in this area, as well as our unique position in the Portuguese market. Achieve a constructive integration between all the resources geographically dispersed, creating a centralized and knowledge sharing environment that allows faster, efficient and economic response to any technological needs of the final customer - residential and business, focusing on micro and SMEs . The pcm concept evolved to a point of sufficient excellence that allowed its application in an exclusive model with all the main national brands, namely retailers and CSPs. 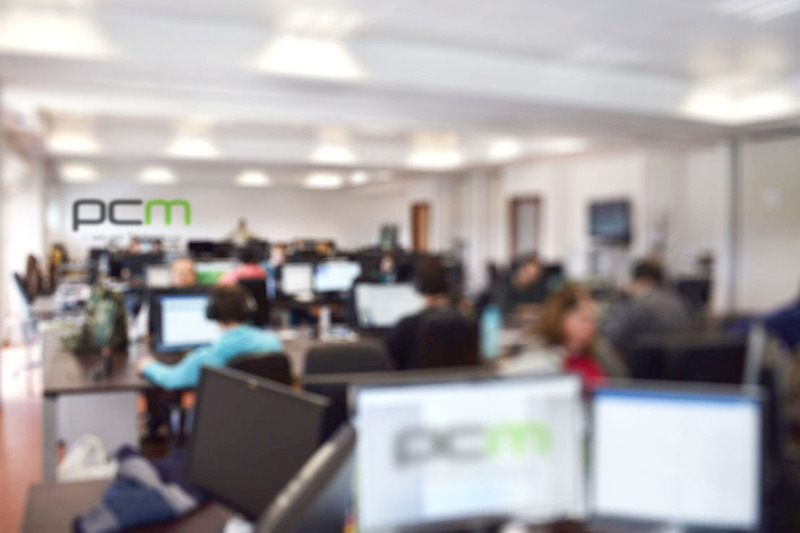 Being PCM is part of a growing technology company. What binds us together is our values, our challenges, our commitments and our attitude. Accentuated growth of the team and services in Spain. Start-up of large-scale projects in the context of electrical surveys and repairs, with 3 insurers. 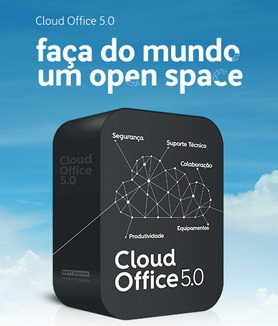 Start-up of the CloudOffice project (www.ptempresas.pt/solucoes/cloud/cloud-office-5-0) (based on pcm Empresas), with Altice. PHC Advanced certification. ESD certification in laboratories. Start-up of the VirtualCIO project (based on pcm Empresas), with Vodacom in South Africa. Completion, with great success, of the European QTLeap project (www.qtleap.eu). Started the ASSET project (www.assetproject.com) – another step in the development of the App pcm (www.askwhizz.com) – confirming the company’s position at the forefront of innovation and development. Strengthening of the partnership with PT / Altice, due to the export of the national concept to the group companies. Start-up of the pcm.pt project, a large-scale project aimed at SMEs, in a concept of modular low-cost technological insurance. Establishment of strategic operational partnerships in Spain, allowing pcmedic to provide its technological services at the Iberian level, 24h / 7d – remote, face-to-face and logistic support for laboratory repairs. Portugal was a technology partner of a consortium of 7 European institutions in the QTLeap project (www.qtleap.eu), a 3 year project co-organized and funded by the European Commission. The beginning of a long-term strategic project called ‘PCM Wizard’. In 2012 we are committed to the consolidation of processes, technological restructuring and re-investment in the integration of services. A serious commitment to excellence in preparation for the international market. The year 2011 was marked by the creation of pcmedic Negócios, creating an unprecedented business support solution in Portugal It was also the year in which the partnership with Optimus Clix, Kanguru and Optimus Negócios was established. This year, pcmedic bet on the renewal of its brand image, updating and restructure its online presence through the update of the website and creation of social profiles. More than 500 thousand telephone supports and 11 thousand home-based interventions were provided throughout the country. Projects were started with Cabovisão for Technical Support to the final customer through line 16804, and with PT through 16202 – private clients Meo – and 16203 – business clients PT Negócios. A restructuring of the pcmedic product offering is made. In addition to adding Unlimited Remote Support to pcmedic Base. PCmedic Apoio Total is created that, through the payment of a monthly fee, pcmedic provides unlimited and any of its services. Opening of an 800m2 Call Center in Covilhã, as well as a synergy with the IEFP. 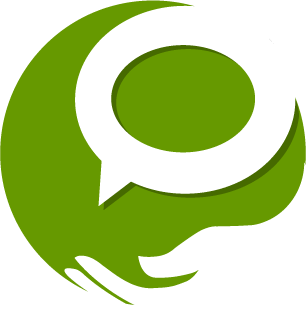 This year pcmedic changes its hours of service to all its customers for 24 hours a day, all year round. In 2008, more than 6 thousand home-based interventions were carried out, with a satisfaction level of 98%. Partnerships are also formed with Staples, BRC, BIT Magazine and Pavilhão Atlântico. With more than 250 thousand support actions, we achieved the immediate success rate of 82%. Constantly expanding and growing pcmedic forms an exclusive partnership with Zon Netcabo and ARtelecom to support micro-computing through remote and home routes. A Contact Center in Porto is opened and 132 thousand support actions can be obtained by telephone. A project is also initiated with Auchan to provide technical services in Jumbo and Box stores. With a greater number of employees and laboratories, pcmedic can expand and open a contact center in Lisbon Partnerships with Luma are formed to support Sonae customers (Worten and Vobis) and the PIE Group (WinRest), and the software used for internal management is developed, with the aim of bringing greater speed and effectiveness in supporting customers and their registration.